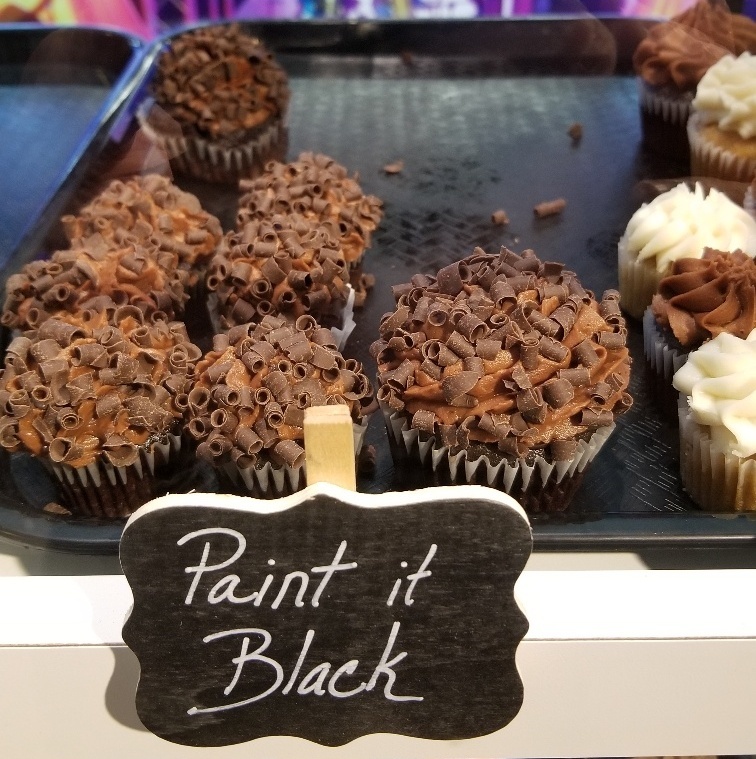 Rockin’ Cupcakes is making a name for itself by offering their customers 30 different kinds of gourmet cupcakes that are made fresh daily, and now they’ve found a home in the City of Auburn Hills. 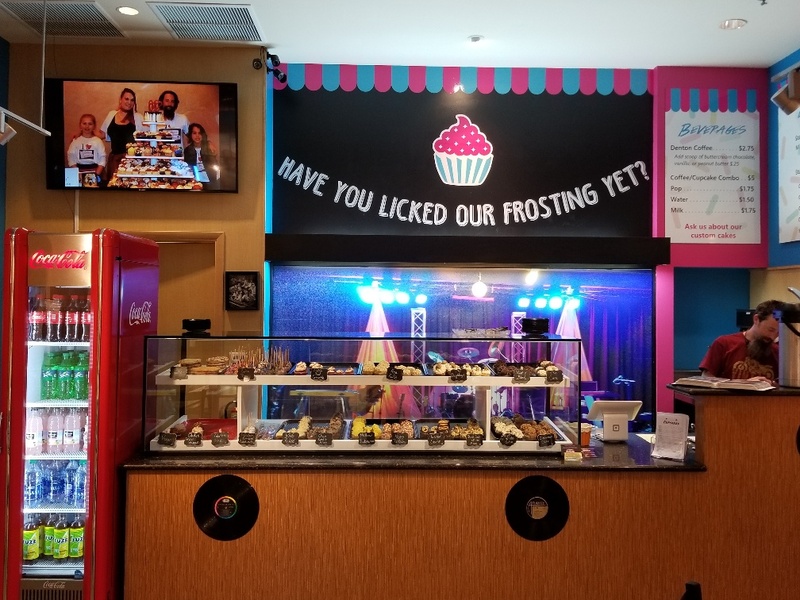 Located between Districts 3 and 4, at Great Lakes Crossing Outlets, Rockin’ Cupcakes is always happy to provide you with an assortment of custom-made cupcakes for that special event. 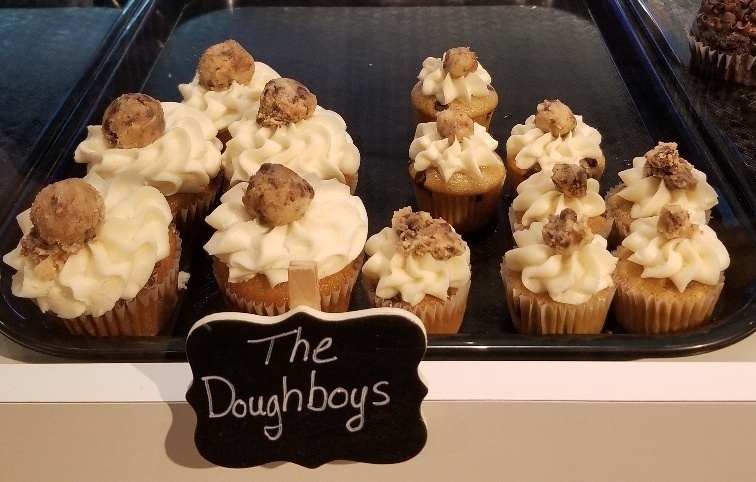 The cupcakes that continue to hit the top of the charts include Free Fallin (salted caramel), Little Red Corvette (red velvet), and The Doughboys (chocolate chip). However, there’s a good chance that Paint it Black (chocolate filled ganache) and Rolling Stone (chocolate bumpy style) will be moving up the charts soon. So the next time you’re in need of a special dessert that will rock the house, take a spin to Rockin’ Cupcakes as they’re sure to help make your party feel like its 1999. For more information about Rockin’ Cupcakes, and their gluten-free and vegan cupcakes, please visit their website here. Want to stay in the know with all things Auburn Hills? Follow us by clicking below!